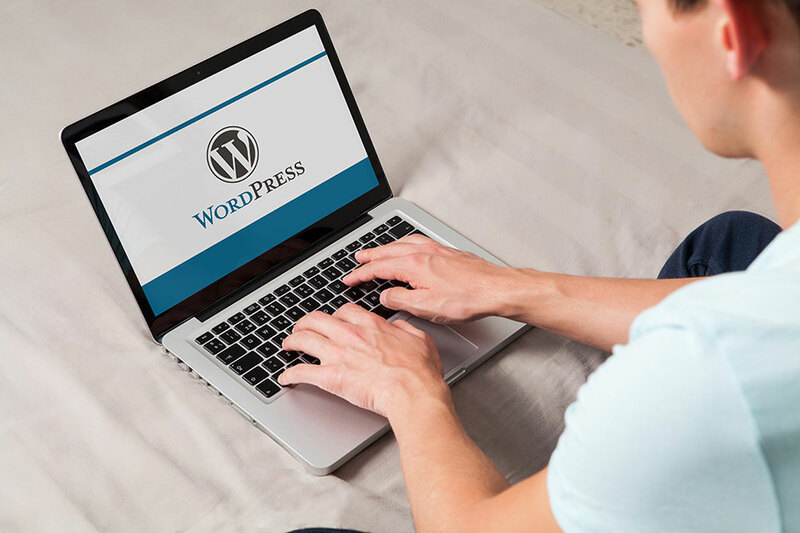 The popularity of the WordPress theme frameworks can also be contributed to the fact that it provides designers with a foundation onto which the desired themes could be built upon. As such theme frameworks are equipped with basic codes; you will only get basic designs. To truly make it your ‘customized theme’, you will have to rely on plugins and extensions. If you hire any developer, chances are, they will develop your website’s theme based on the popular frameworks. So, instead of staying uninformed during the development process, we ask you to go through the following six WordPress theme frameworks. Also, the basic knowledge of such frameworks will let you have more control over your theme development process. The Genesis framework is extremely popular among developers to the extent that some of the best websites have been developed through it. Genesis is a premium theme framework that has two payment options i.e. you can opt for the one-time payment option ($59.95) or you can go for the Pro version that costs around $499.95. Nowadays, designers want a theme framework that allows them to develop a user-friendly website which is exactly what Genesis allows. With the help of this theme framework, you will get a website that is not only SEO-friendly but also secure and user-friendly. It also offers the chance to customize the website’s theme with the help of the available plugins and extensions. In addition, the framework uses HTML5 standards and provides users with unprecedented control. 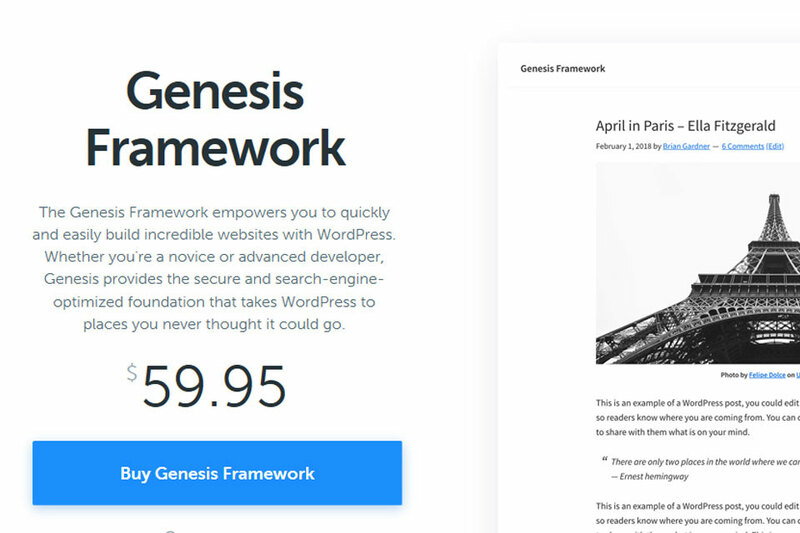 With unlimited support and constant updates, the Genesis framework can make the theme development process easier, even in 2019! Started in 2008, but it is still going strong as it constantly updates its network to offer responsive support, various themes, and many other features. iThemes Builder comes with 3-payment options that are priced differently and offers varying features. The most exciting feature is the user responsive design that makes your website appear differently on a range of devices. Apart from providing you full control during the custom layouts, it allows you to remove or embed images, widget bars, headers, footers, and HTML area. iTheme Builder is different from other frameworks because the inclusion and deletion of certain theme elements do not require a change in the basic codes. 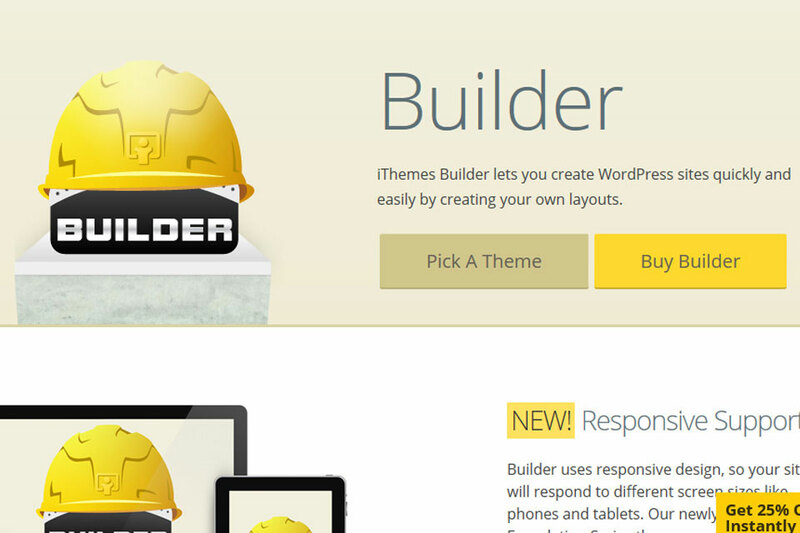 Although iTheme Builder offers various theme development options, they are not available to everyone. For instance, your developing options will be considerably limited if you opt for a basic option that costs $80. Likewise, to benefit from all the features, you need to buy the Pro version that costs $197. Divi comes with a free trial that is packed with all the benefits which include real-time designing, responsive editing, easy organization, and much more. 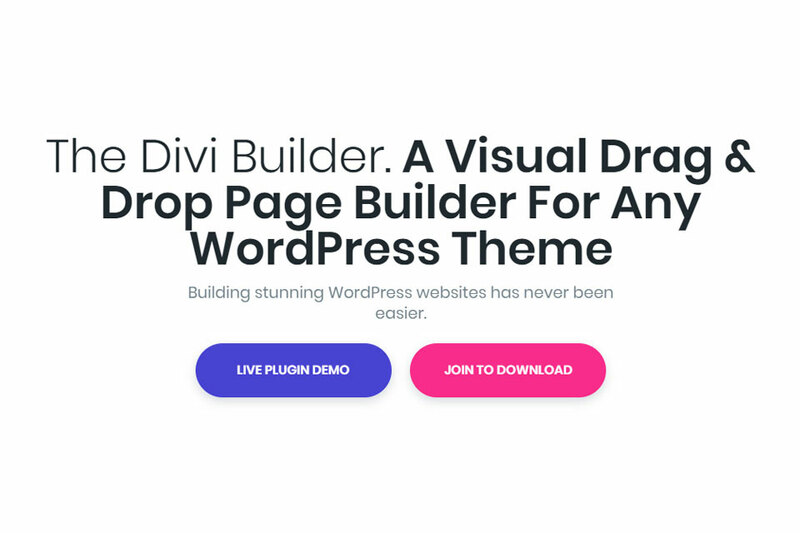 A project of Elegant Themes, Divi comes with a drag-and-drop page builder. This page builder allows designers to work on a web page template that is already equipped with the necessary codes. To further ease the development process, Divi provides pre-built websites which do not require any extra coding. With the help of various tools and plugins, designers can customize or modify the design without ever needing to change the codes. Divi is the best option for developers who want to enjoy modifications without getting into the coding. This is because Divi offers Divi Builder, social sharing tool, and Bloom email form, etc. One thing to keep in mind is that by utilizing this theme frame, you will get support from tons of other Divi users. Such users will provide professional guidance in the case of developing a beautiful theme. Divi comes with an annual payment plan which costs $89. 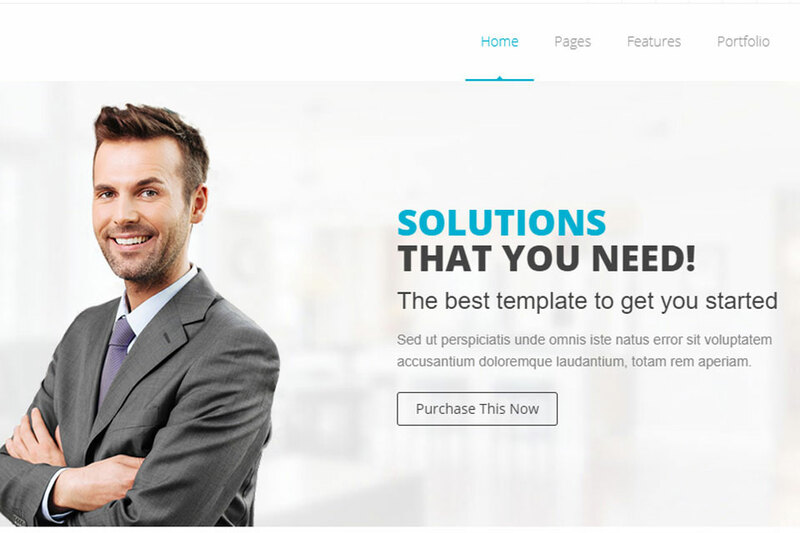 To bring the necessary ‘wow factor’ to your website’s theme, you need to opt for Venda Themebuilder. Priced at $69, Venda offers a fully responsive and retina ready design that looks good and performs well on bigger and smaller screens. It comes with an admin panel which makes it easy to add and delete sections however you like. On top of this, it offers a drag-and-drop page builder that will let designers put icons, text, and buttons at desired places. This theme builder is for multi-lingual designers who want to provide a smooth user-experience by delivering content in more than one language. This is because Venda is equipped with WPML plugin which facilitates easy translation and easily runs multiple languages. Apart from the WPML plugin, it offers general features that can be easily found in other theme frameworks such as layouts, color skins, and unlimited sidebars. Just like all the other theme frameworks, Avada also offers the opportunity to build a theme without bringing any changes into the original codes. But what makes it different is the fact that it provides users with already-built websites. This means that non-designers with a great idea can have a fully-functional website theme at the cost of $60. 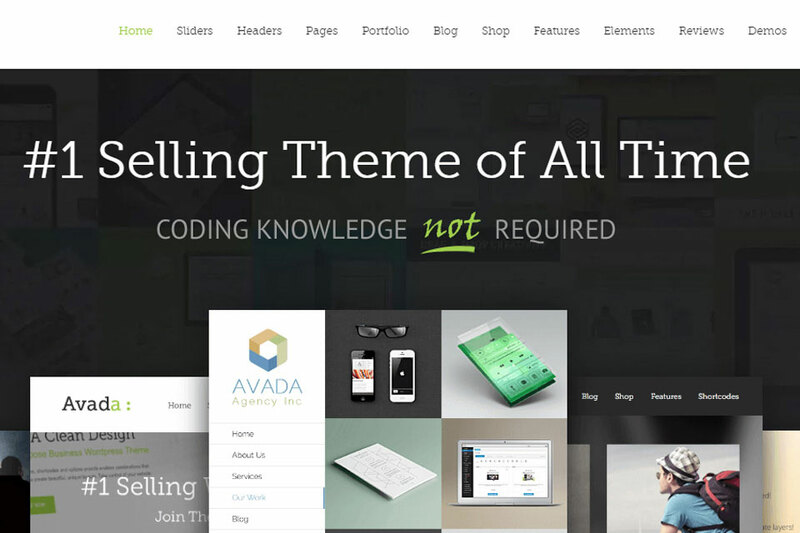 Avada comes with 45 fully-developed websites and 275+ pre-made web page designs. Moreover, it offers customization benefits, plugins, and tools that limit the theme modification process within your reach. Being highly flexible with a responsive framework, Avada is a great option for such individuals who do not want to take help from various WordPress development London setups during the theme development phases. The coming year is all about customization and easy-interface. More and more designers look for such theme frameworks that are not only easy to use but also offer a smooth experience to the users. Keeping this in mind, we have made a list of six theme frameworks that will help designers in achieving usability at low costs. Overall, all of the theme frameworks are similar to each other in terms of functionality with the exception of a few tools and plugins. It all comes to your preference. So analyze each framework, go through your budget and make a decision that will benefit you in the long run!